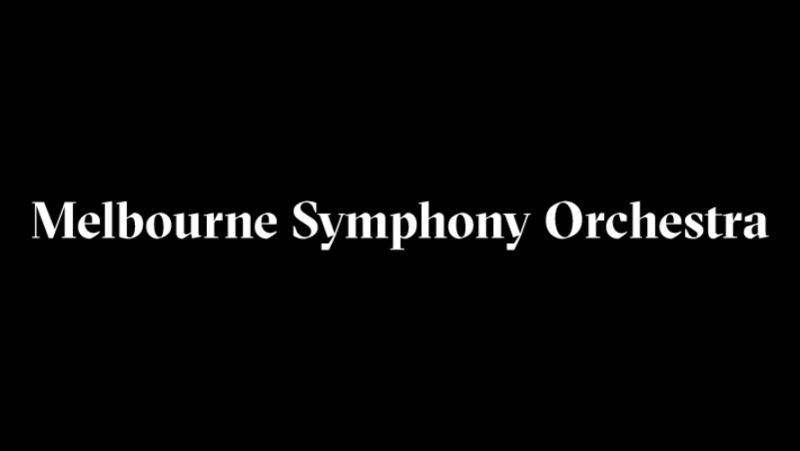 A colourful program and charismatic musical leadership helped the Melbourne Symphony Orchestra celebrate the end of this year’s concert season in style. Markus Stenz, chief conductor of the MSO between 1998 and 2004 returned to the podium, full of his customary enthusiasm and musical ardour, demonstrating yet again his ability to charm both musicians and audiences. Stenz immediately drew the players into the mystical world of Wagner’s Parsifal, eliciting refined string playing in the Prelude and Transformation Music, melding it well with the appropriately majestic brass chorus and sensitively shaped contributions from the winds, creating an overall transcendent effect. Violinist, Maxim Vengerov featured in a new concerto by Chinese-born, French-based composer, Qigang Chen, entitled La Joie de la souffrance (The Joy of Suffering). 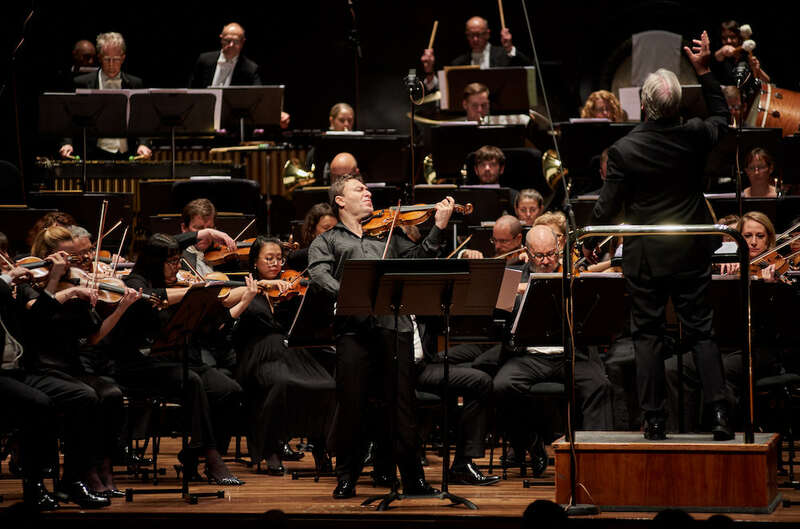 The concerto was jointly commissioned by the MSO, Beijing Music Festival, Orchestre National du Capitol de Toulouse, New Jersey Symphony and the Shanghai Isaac Stern International Violin Competition. In a brief program note the composer points to the inseparable nature of joy and suffering, of “Yin” and “Yang”; also mentioning that the work is based on a variation of an ancient Chinese melody from the Tang Dynasty. Chen’s concerto is predominantly an irenic work that emphasises joy over suffering. It is laden with nostalgia and in this respect has a temperament similar to that of Samuel Barber’s deservedly popular violin concerto. While the work is scored for a large orchestra, Chen deploys his resources sparingly, favouring the strings with additional splashes of colour, particularly from the percussion department. Only occasionally, when suffering is evoked, does the orchestra threaten to overwhelm the soloist. Vengerov was, as usual, an engaging protagonist, projecting the lyrical elements of the work with ease and drawing out the music’s drama with skill, leading to the all-important cadenza which was followed by a touching exchange between Vengerov and David Thomas’s solo clarinet, before leading to the score’s quiet close. Spanning about half an hour, the concerto does not outwear its welcome, but could have benefitted from a greater sense of thematic development. By way of an encore, Vengerov offered Fritz Kreisler’s delightfully old-fashioned Chinese Dumplings with sparkling orchestral accompaniment, providing an apt contrast to the Chen. Stenz was obviously having a good time with the orchestra. Understandably, there has a been a turnover in the personnel in the last twenty years since Stenz’s first arrival in Melbourne, but his presence with long-serving principals, including Prudence Davis (flute), Jeffrey Crellin (oboe) and Brett Kelly (trombone) together with Geoffrey Payne returning as guest trumpet principal lent the concert an air of “old home week”. This reunion was a reminder of Stenz’s happy and productive tenure with the orchestra. 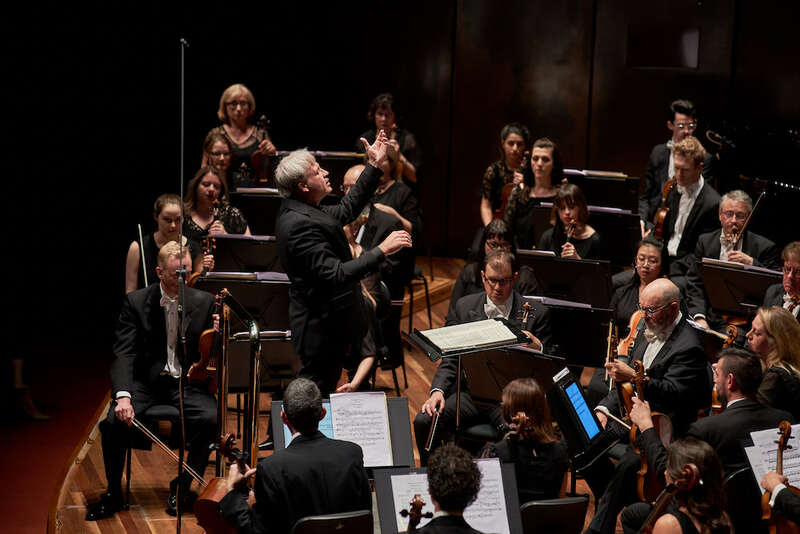 On the cusp of its last full season with Sir Andrew Davis as artistic director and chief conductor, the MSO seems well prepared to continue and develop its important role cultural both in Melbourne and beyond, acknowledging it has a rich and lasting history.